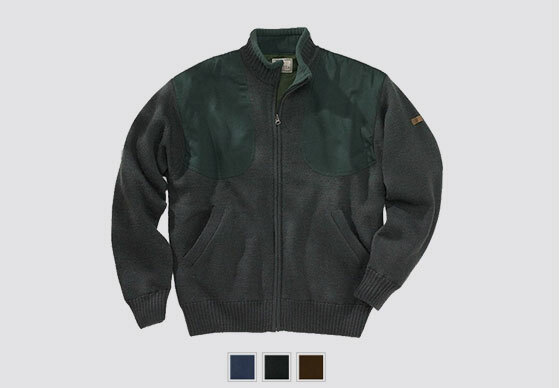 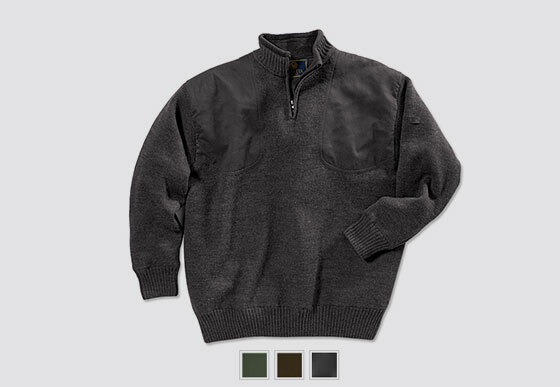 Lightweight, water-repellent and mesh-lined for breathability and superior comfort. 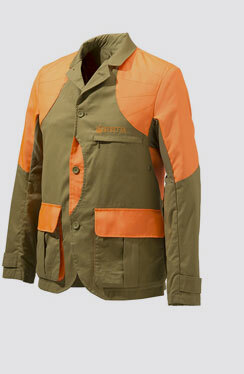 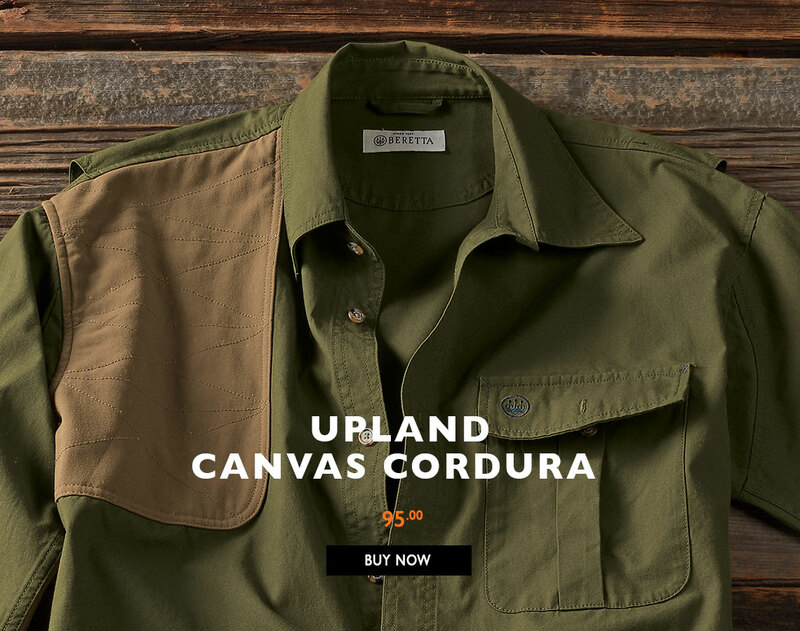 Ultra-lightweight cotton treated with water-repellent CarbonFluo ensures you stay dry in any upland environment. 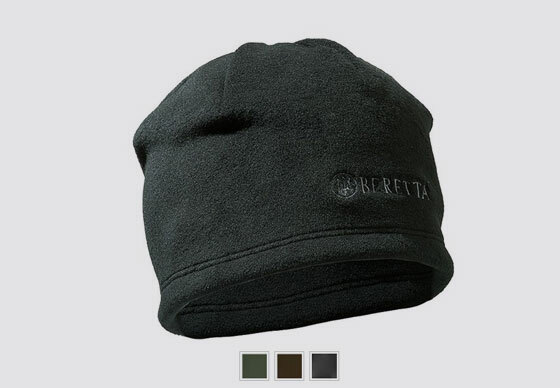 Inside lies the secret: a barrier lining that keeps the coldest winds at bay. 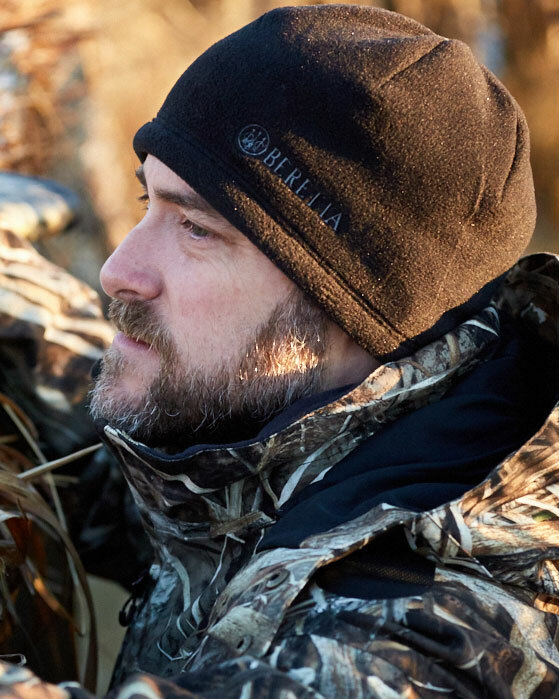 Polartec® Thermal Pro® fabric in a classic beanie silhouette offers the highest warmth to weight ratio to ensure complete comfort. 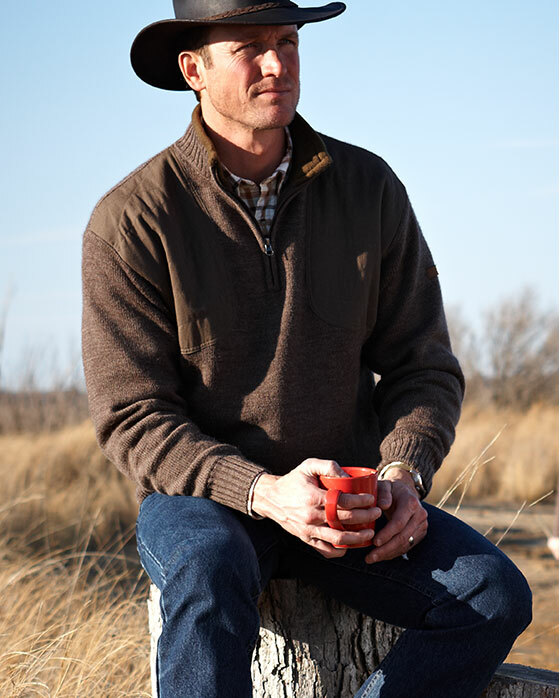 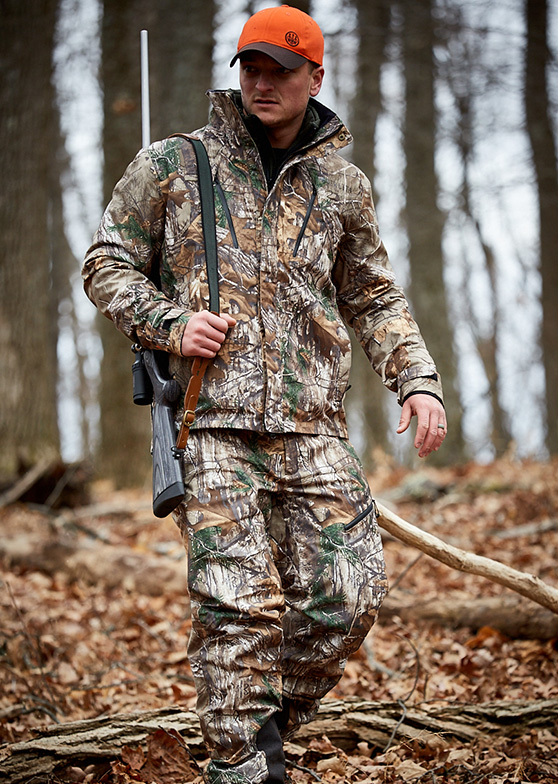 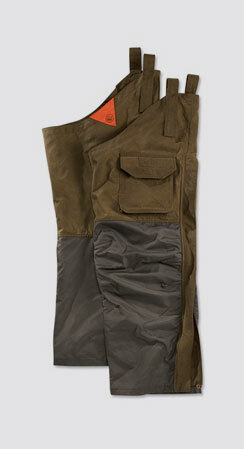 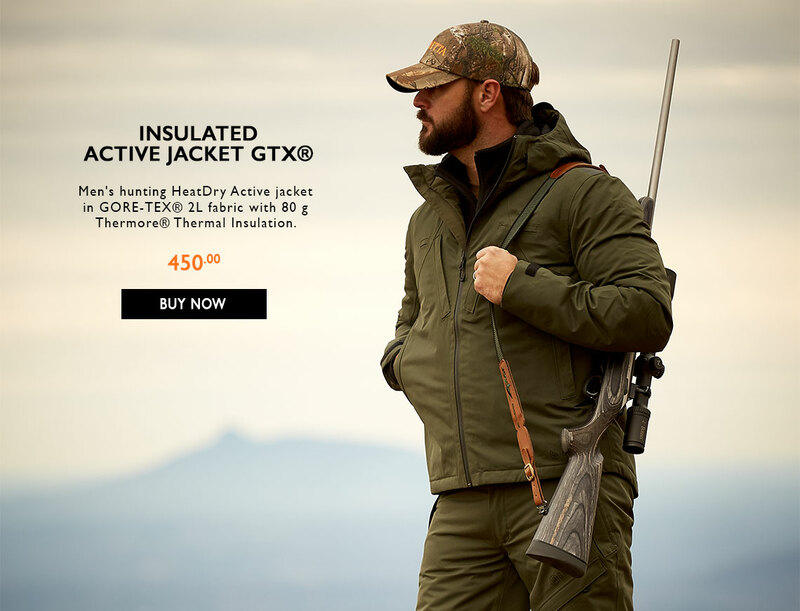 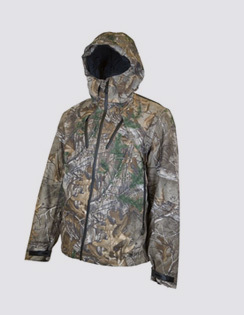 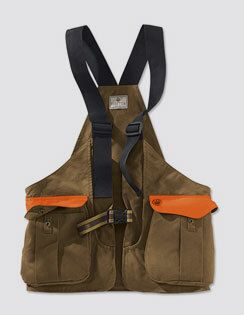 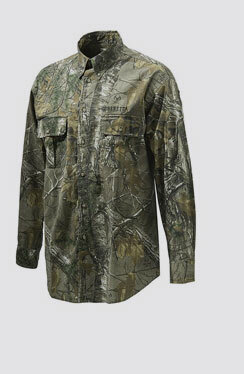 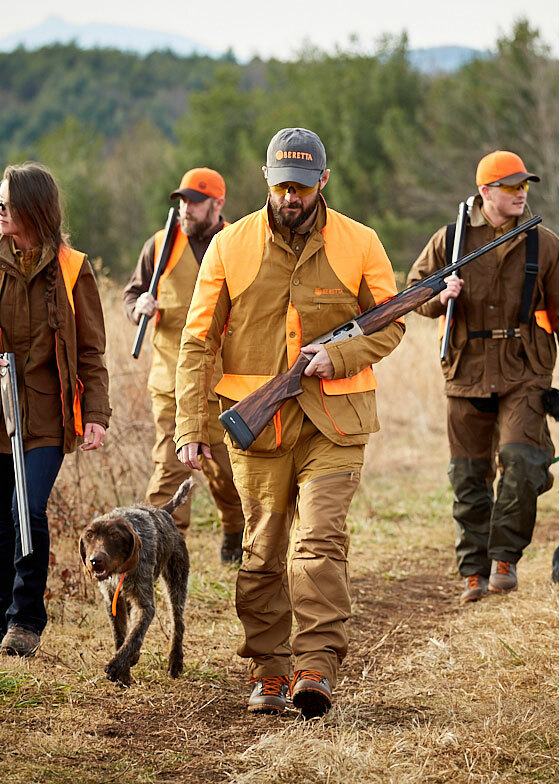 Oil and odor-free waxed cotton adds a layer of waterproof protection for a day of hunting. 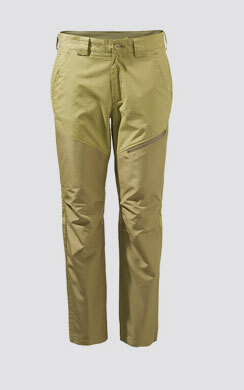 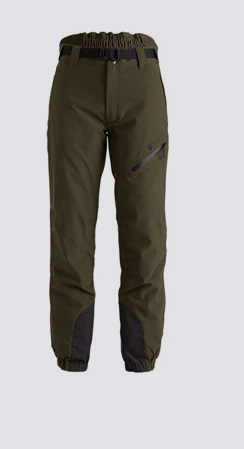 Easy on and easy-off waterproof chaps provide plenty of protection. 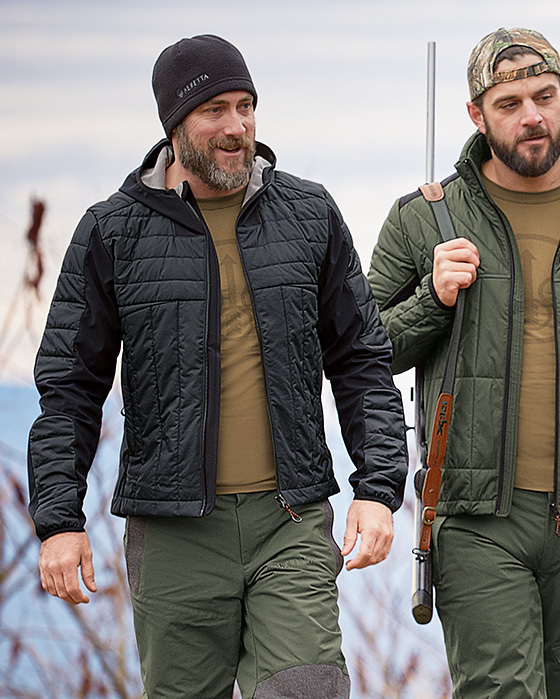 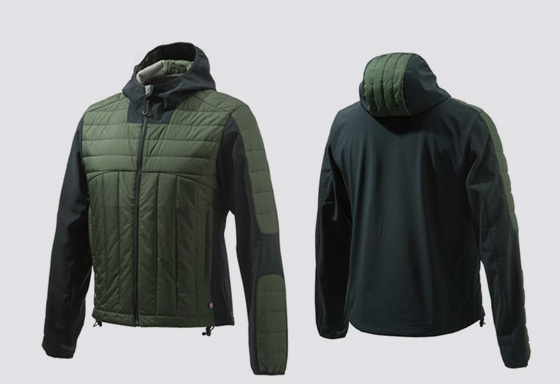 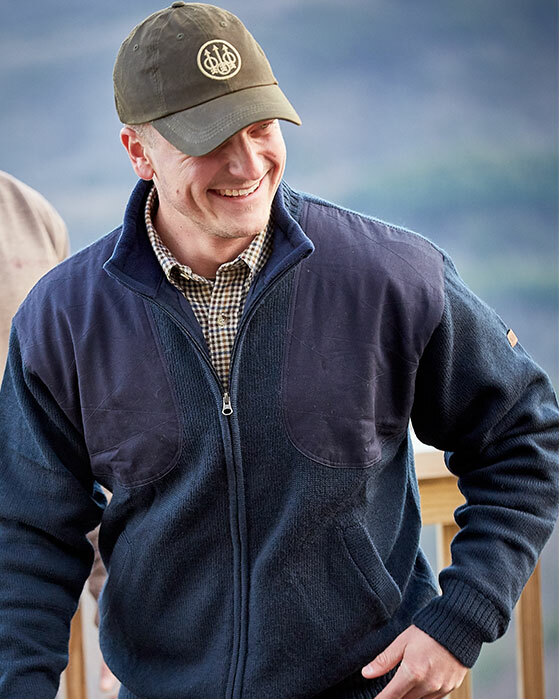 Our softshell jacket with quilted Primaloft® insulation is considered an innovative hybrid Fleece lined with attached hood. 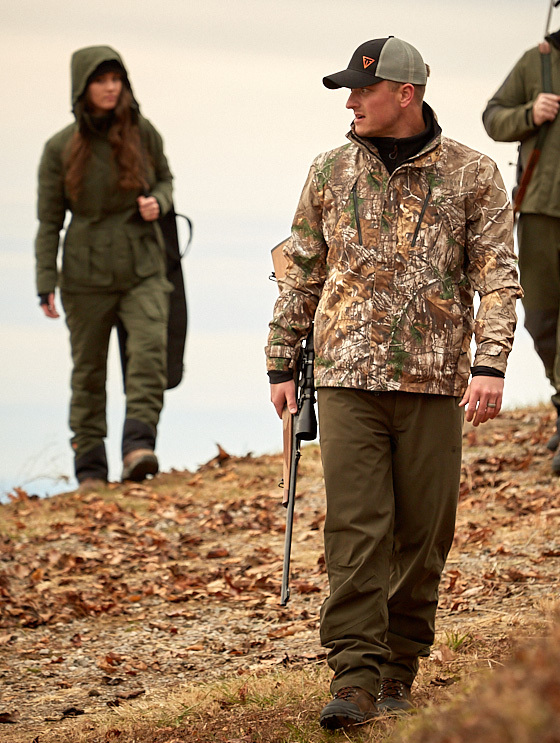 From structured and unstructured, you’ll find just about every type you’ll ever need.